Bruno was born at Cologne, about 1030, of an illustrious family. He was endowed with rare natural gifts, which he cultivated with care at Paris. He became canon of Cologne, and then of Rheims, where he had the direction of theological studies. On the death of the bishop the see fell for a time into evil hands, and Bruno retired with a few friends into the country. There he resolved to forsake the world, and to live a life of retirement and penance. With six companions he applied to Hugh, Bishop of Grenoble, who led them into a wild solitude called the Chartreuse. There they lived in poverty, self-denial, and silence, each apart in his own cell, meeting only for the worship of God, and employing themselves in copying books. 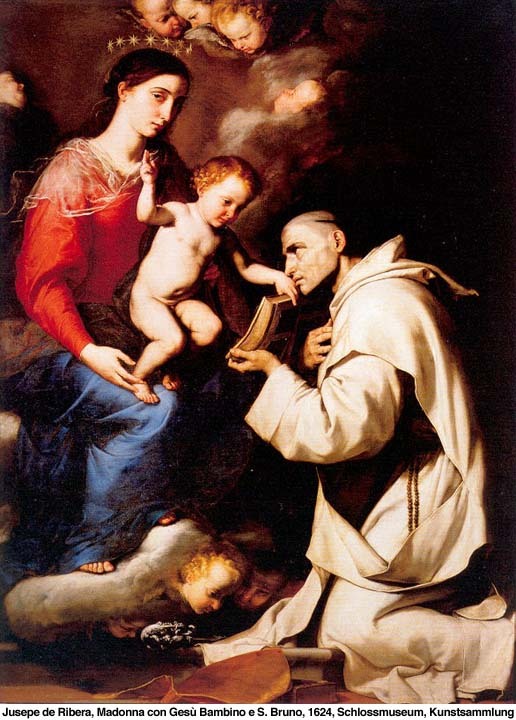 From the name of the spot the Order of St. Bruno was called the Carthusian. Six years later, Urban II. called Bruno to Rome, that he might avail himself of his guidance. Bruno tried to live there as he had lived in the desert; but the echoes of the great city disturbed his solitude, and, after refusing high dignities, he wrung from the Pope permission to resume his monastic life in Calabria. There he lived, in humility and mortification and great peace, till his blessed death in 1101. The parable of the Good Samaritan is about mercy. But there is not just one way to be virtuous. The parable is followed by the example of Martha and of Mary. We see there that one is devoted in her activity, the other is religiously attentive to the word of God. So let us also strive to possess what no one can take away from us. Let us listen in a way that is not distracted but attentive… Let us be like Mary who is animated by the desire for wisdom. However, Martha is not criticized for her good services, even if Mary has chosen the better part. For Jesus has many riches and gives many generous gifts… The apostles also did not think that it was best to leave the word of God in order to serve at table (Acts 6:2). But both things are works of wisdom. Stephen, who was full of wisdom, was chosen for his part to be a servant. 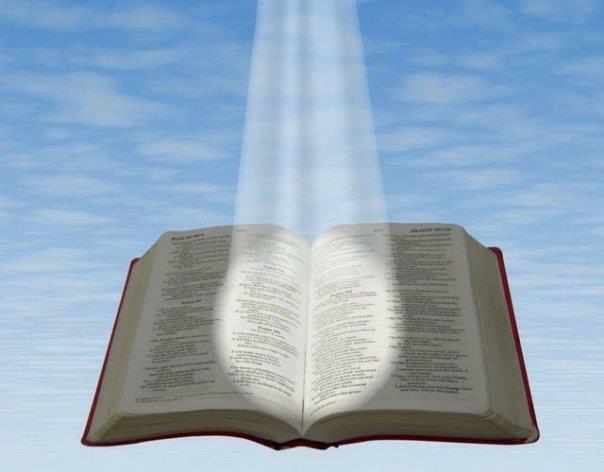 Thus, may the person who serves obey the one who teaches, and may the person who teaches encourage the one who serves. The body of the Church is one, even if the members are diverse; the one needs the other. The ear cannot say that it does not belong to the body. There are organs that are more important; but the others are nevertheless necessary. 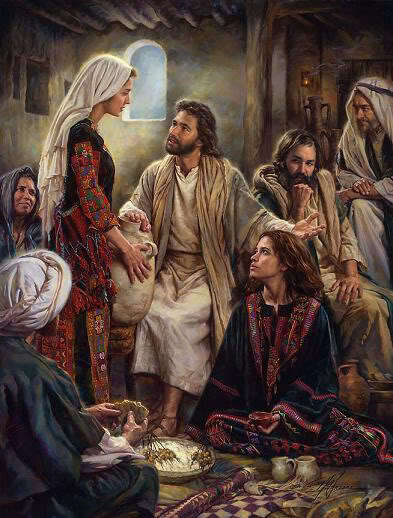 “Jesus entered a village where a woman whose name was Martha welcomed him. She had a sister named Mary who sat beside the Lord at his feet listening to him speak. The Lord said to her in reply, “Martha, Martha, you are anxious and worried about many things. There is need of only one thing. Mary has chosen the better part and it will not be taken from her.”” – Luke 10:38-42.